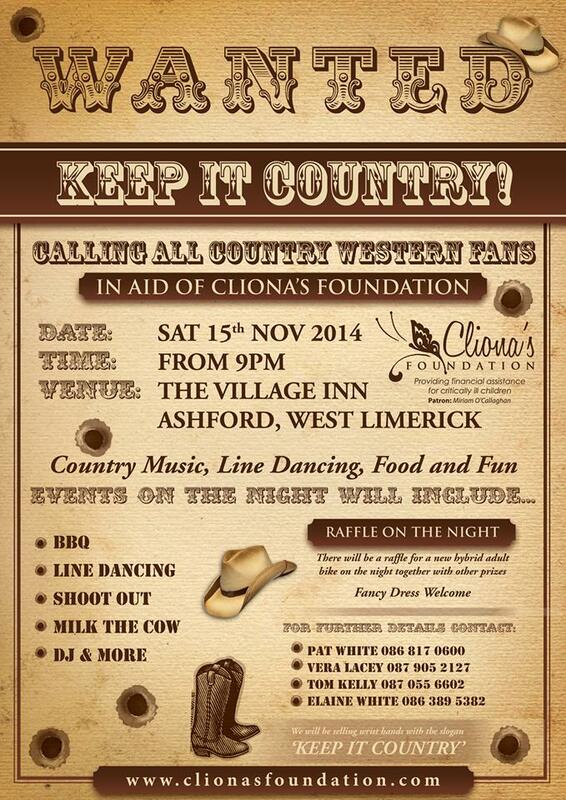 Absolutely fantastic fundraising night coming up this Saturday night in Ashford, Co. 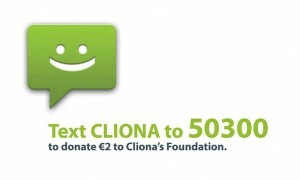 Limerick in aid of Cliona’s Foundation. Please come along if you are in the area as it promises to be a great fun night out. For more information visit the event’s Facebook page here.